Currently studying primary education at university, Chelsea sung her way through High School; studied many musical instruments, and starred in the leading role of her high school’s musical. Chelsea started as a junior ‘Banana Bunchee’ at the age of 10, gaining experience and ‘Cheeky' knowledge growing up alongside Juanita. Making it into the final stages of ‘The Voice’ and ‘Australia’s Got Talent’, with her creativity and musical pizazz, Chelsea adds colour and fun to the Cheeky Monkey Club shows and Interactive Musical Adventures. Also currently working as a teacher-aide to a State Special School, her experience and dedication towards children is shown through everything she does. Her energetic, passionate, fun-loving, - and sometimes a little bit goofy - personality makes her a valued member of the Banana Bunchee team! Josh started playing the guitar when he was 9 years old and hasn’t put it down since! Amongst a sea of varied performances and learning experiences, Josh gained further skills in contemporary guitar when he was accepted into the Young Conservatorium of Music at Griffith University, where he was invited to perform at the Brisbane Jazz Club and Broadbeach Jazz Festival. Recipient of a $1000 grant for the Australian Government “Creative Young Stars Program”, Josh continued to excel and explore many musical opportunities. A highlight includes participating in the annual Rock Schools leading to a song that was met with success on the Triple J Unearthed charts. His artistic passion not only lies with music, as his talents and success in Drama have allowed Josh to coach and mentor junior students and perform lead roles in many school productions. Currently studying a degree in Secondary Drama and Music Education, Josh shares his musical talent and happy-go-lucky nature as a Banana Bunchee in Cheeky Monkey Club Cheeky Jams and live performances. Jaycob’s zest for life and positive personality is infectious and definitely leaves his audiences happier and a little cheerier thanks to his witty personality. 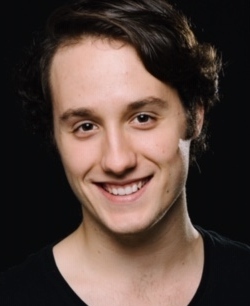 Performing for over 10 years, Jaycob has been developing his artistic flair while entertaining audiences as a member of the Queensland Theatre Youth Ensemble and many different community theatres in the South East. 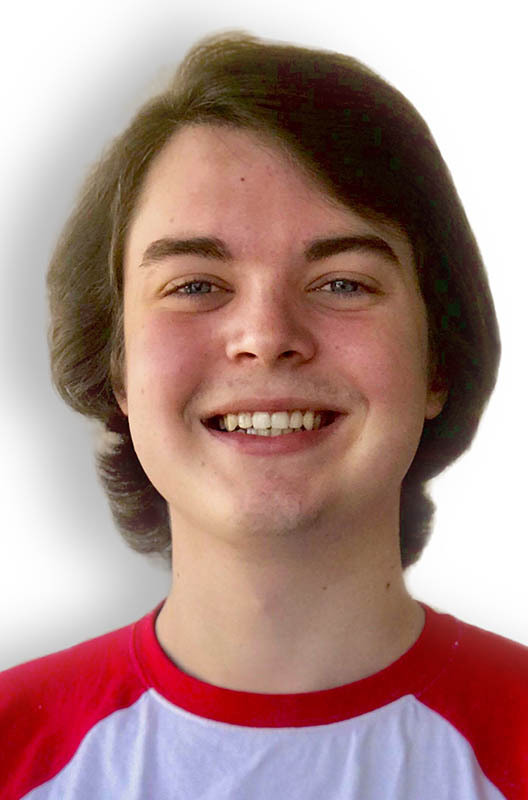 During the senior years of his schooling, Jaycob assisted in developing a Drama Youth program at his college, sharing his passion and skills through mentoring and encouraging the Junior students. Jaycob joined Cheeky Monkey Club’s family in 2016 as Goldie the Elf, in the annual Cheeky Monkey Club Christmas show. Always available and most excited to hang out, Jaycob’s enthusiasm and dedication to his performances have made him a valued member of the team and fun loving ‘Banana Bunchee’. While he is currently studying a Bachelor of Creative Arts (Acting) Degree, we all agree the world is definitely his stage! 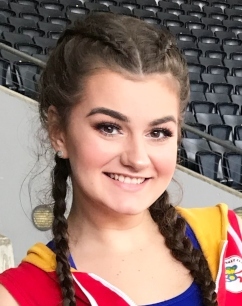 For over 19 years Sophie has been dancing and performing (with Juanita being one of her first dance teachers) and loves bringing her bright and bubbly energy to the Banana Bunchee team. Having completed a full time dance course, receiving a Cert IV in dance and III and IV in fitness and completed over 30 dance examinations as well as being a registered teacher with the Australasian Dance Association is now also working as a Dance Teacher and Dance Performer. Some of her performance experiences include Cheering for the Gold Coast Titans, Movie World White Christmas, the Gold Coast 2018 Commonwealth Games Opening Ceremony and much more. Sophie loves performing alongside her fellow Banana Bunches to passing on her dynamic energy to her audience!